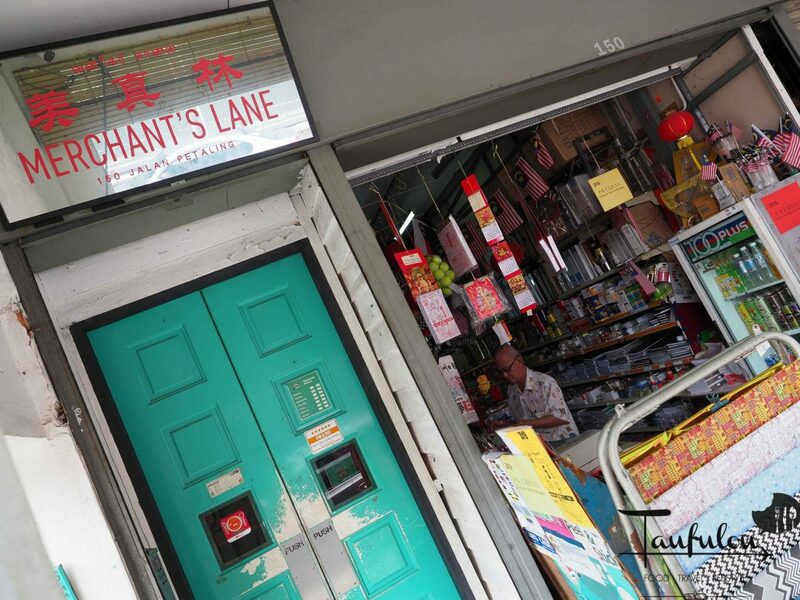 Merchant’s Lane 美真林 is one of a jewel cafe in Petaling Street. With hype and raves about them that had sail this business very consistent over the years. Tuck in level one in these prewar houses that makes them kinda a speakeasy kind concept of cafe that constantly drawing crowd over. 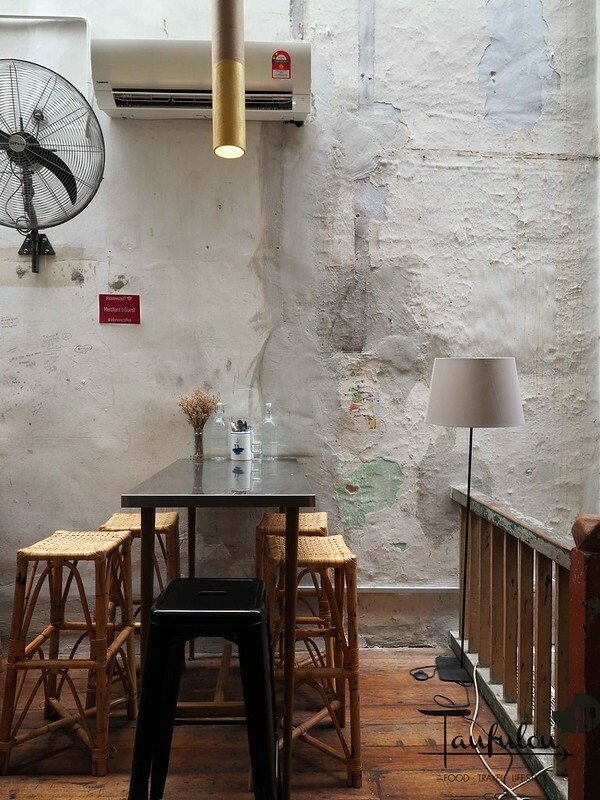 Run down interior, with a modern touch up that transform this place into a instagramble heaven. 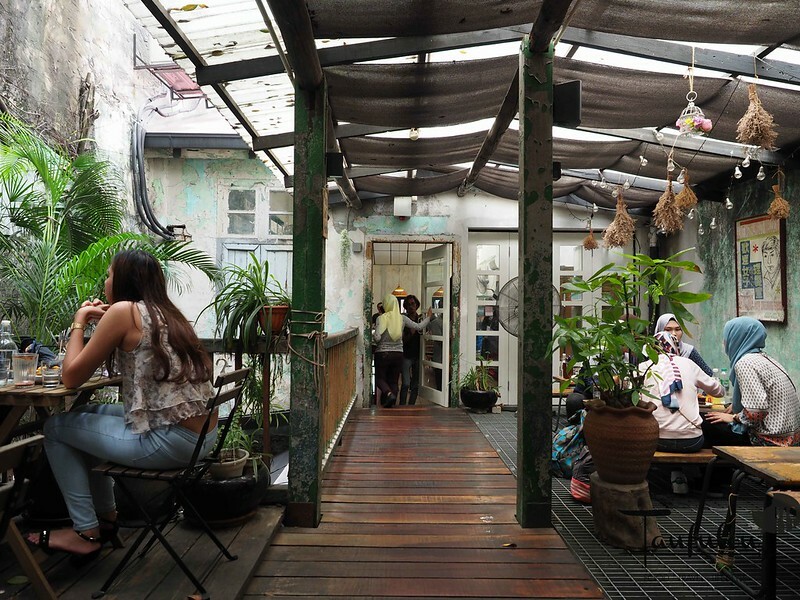 Also known as the Top Brunch place to visit in KL according to many. 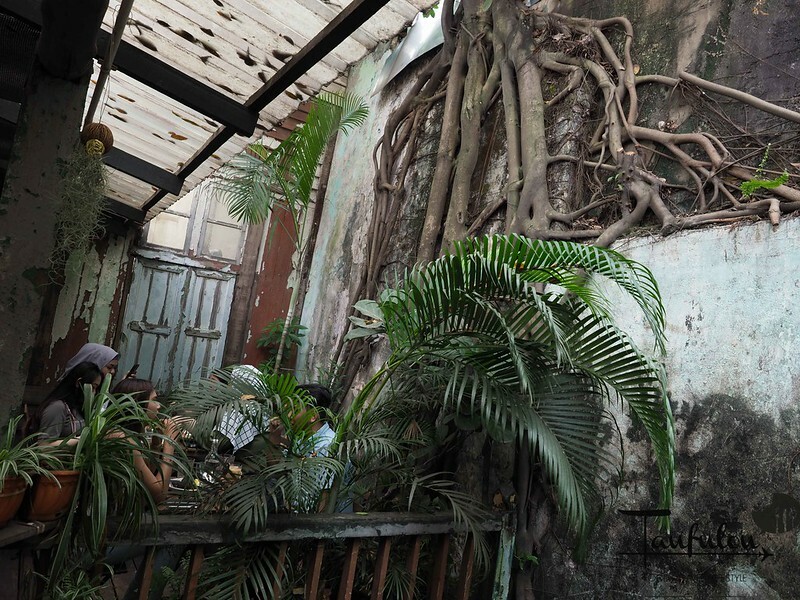 As I have seen Astro interview the owner, the building was chosen because of the tree that grew on the wall that gives him the instant connection. 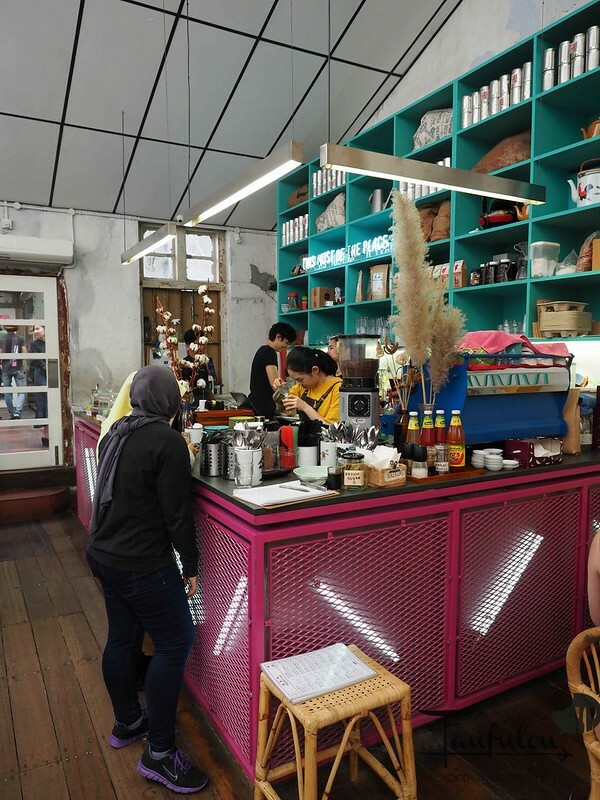 Mix reviews were portray into this cafe as is either good or bad. My verdict? Well, read throughout till the end. 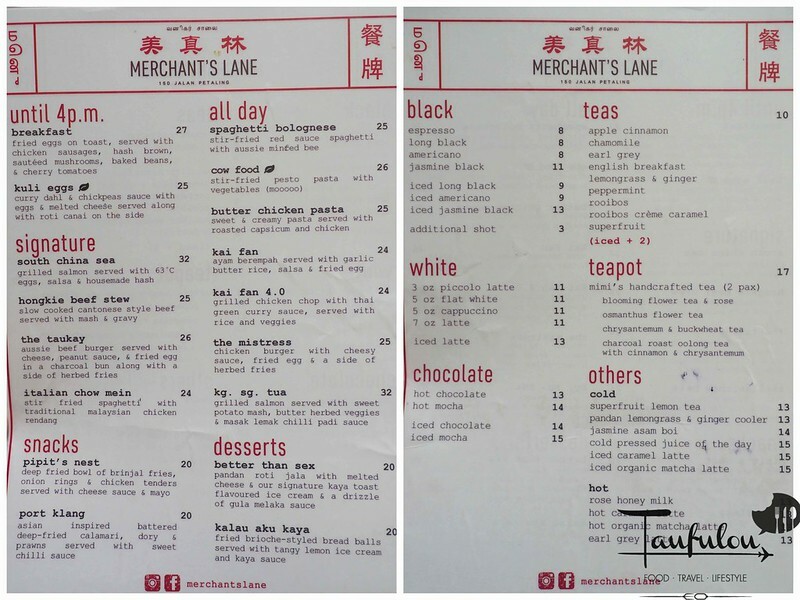 It was a random Sunday last weekend that decided to explore on Brunch place again and with a few places have in mind and decided why not try out Merchant’s Lane since they got such ratings and also some readers also ask me to try it out. Parking around the area had become very limited as one of the open air carpark (infront of Ali Muthu and Ah Hock) nearby had close down for future construction. 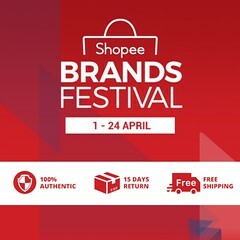 As I reach, it is full house and the queue was not that bad as I am third in the queue. Do go to the counter and place your name in the name list and waiting to be called upon next available table. 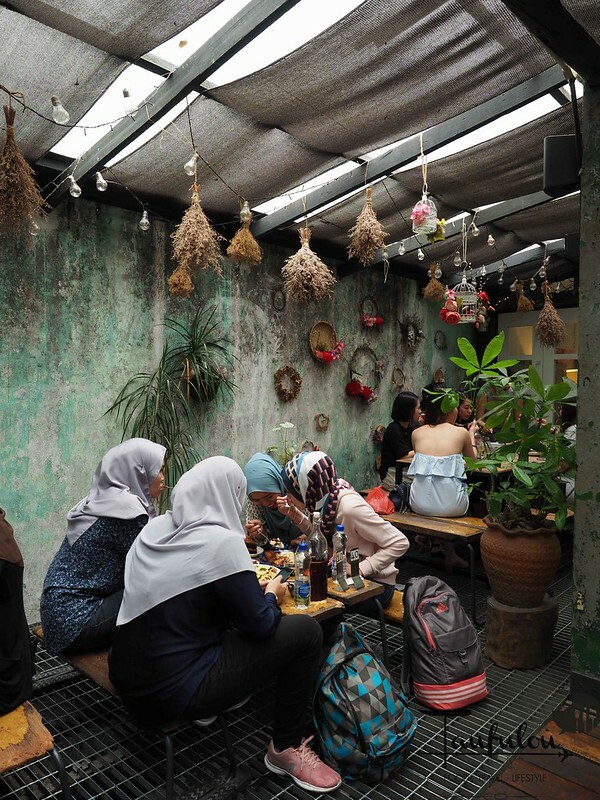 What a busy cafe as it is bustling with conversations all around and people are taking pictures at the back of the cafe with a swing and some props. Menu is pretty straight forward as it is quite the same over the years. 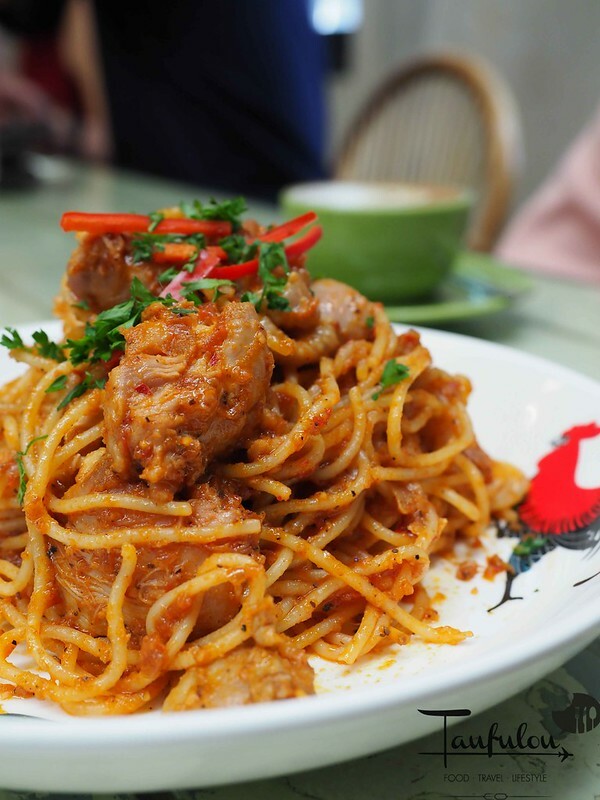 It is a western cooking with local twist infusion. 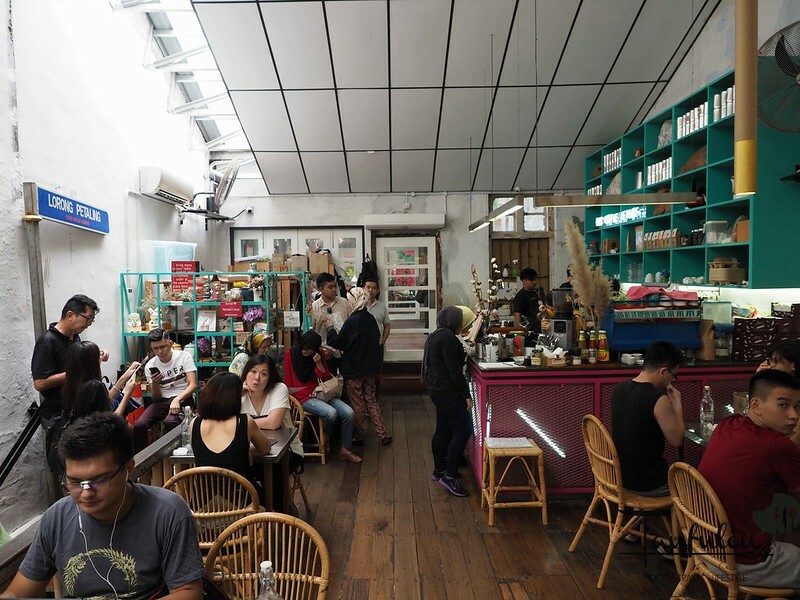 What a great way to run a cafe without changing much and guess those are the best seller items. Read up some blogs while waiting and it seems food here weren’t that high up in expectation therefore I had lower down my thoughts on it. We ordered, Italian Chow Mien (Fried pasta). Food were quick as it came less than 5-10 minutes after ordering. Serve in a classic plate that my grandma used to use for our rice plate. Food presentation is kinda turn off. 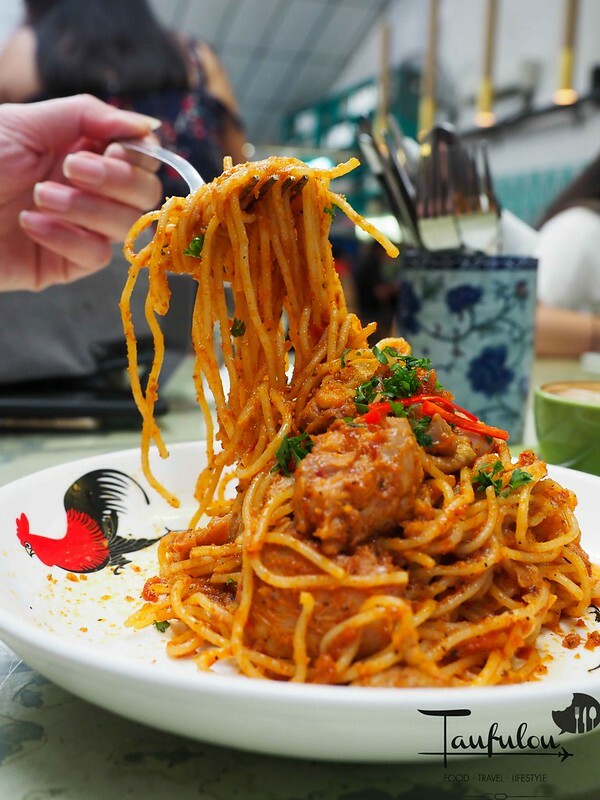 The pasta looks like mee goreng that cook across the street that sold by some makcik below the LRT station at RM 3 per packet or infront of Petaling Street market. Taste werent that fantastic as mention it is fried, therefore slightly dry and overall it is only alright. Rendang chicken is not too bad but for RM 24. no further comment needed. 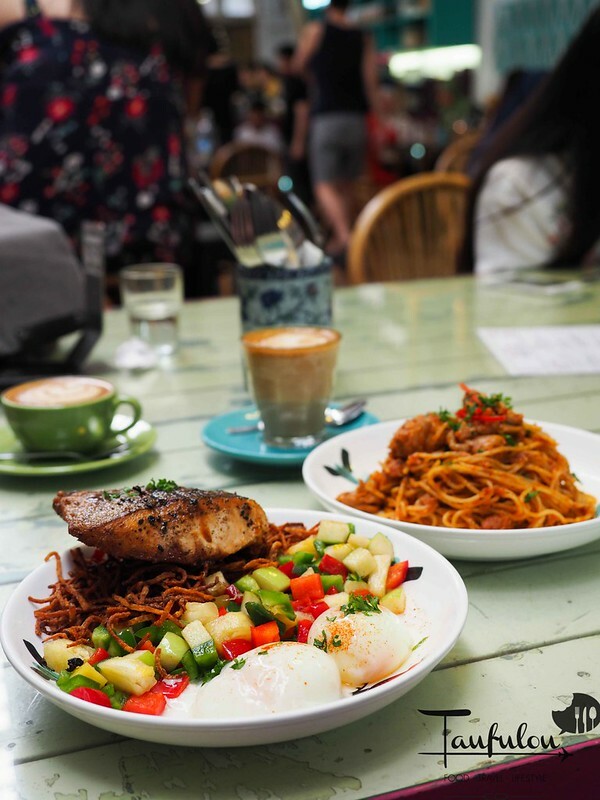 Order South China Sea as it seems crowds favorite @ RM 32. 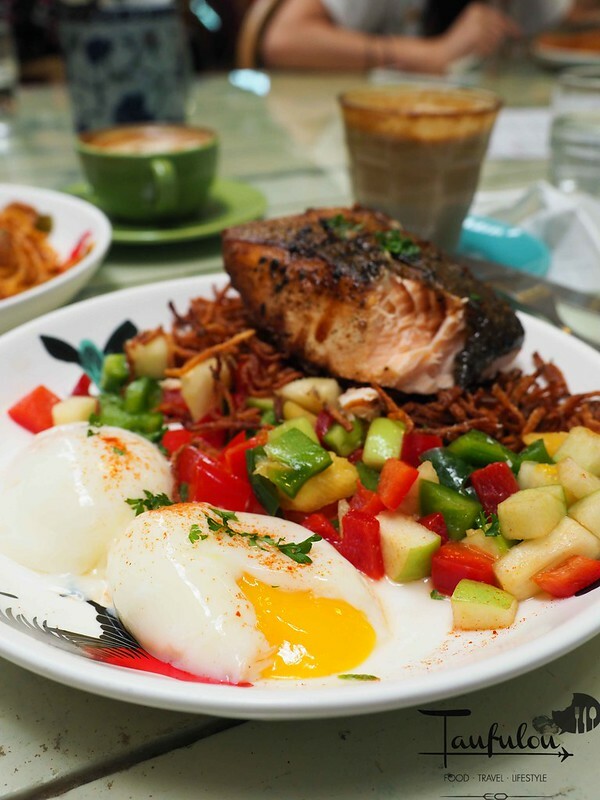 Serve with 63 degree poached egg, housemade hash and salsa. Quite a huge chunk of salmon that is serve, looks great in the picture. It is under season, quite pale in flavour and overcook too. Mix of salsa is a bit confusing, filled with apple, capsicum and the fried hash that looks like being fried in a long serving oil that gives such colour and quite at the base plate. I try to finish my salmon, and I guess I gave up along the way. Turns out to be quite disappointing. The group of people sat next to me also been bashing on the quality of food that being serve and price they are charging. 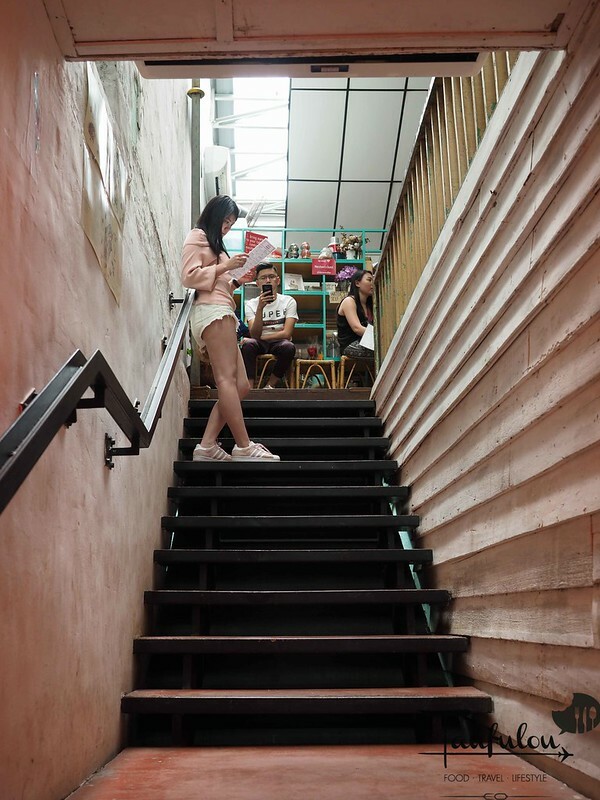 I have to agree with them on these 2 points and overheard their conversation, that they are going for Bak Kut Teh to fix their palates. To sum it out, I can only say one thing. In business, you need to have business luck in running a business. 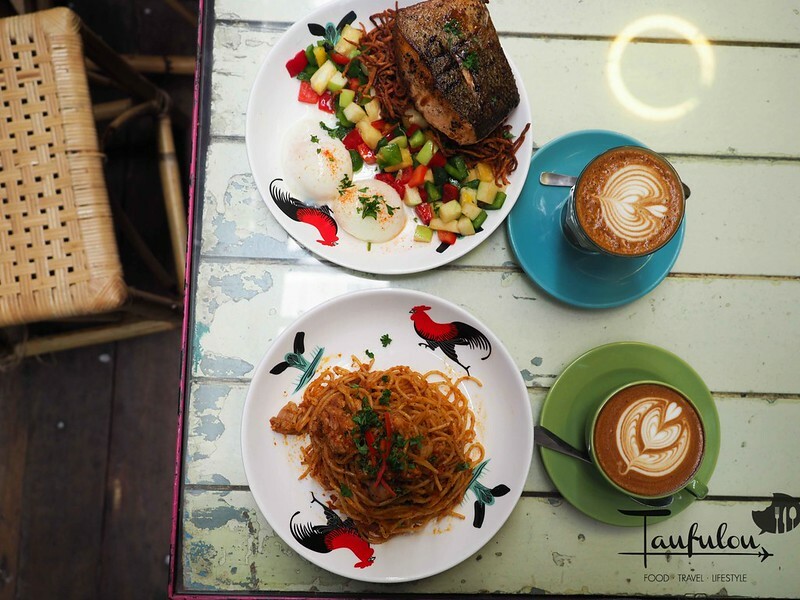 The owner certainly has it as the food is mehhhh, coffee is alright and price is pretty high for such food quality. 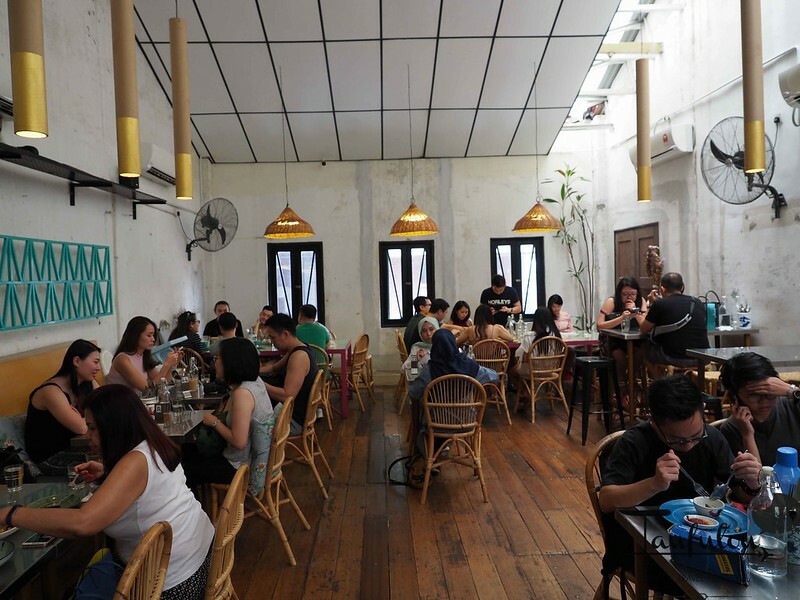 Curious what makes Merchant Lane as one of the top BRUNCH PLACE to be in KL? I can only advise, eat at your own risk as it is not worth to drop by unless for picture purpose or you are a traveler that you would want some local twist profile flavour. 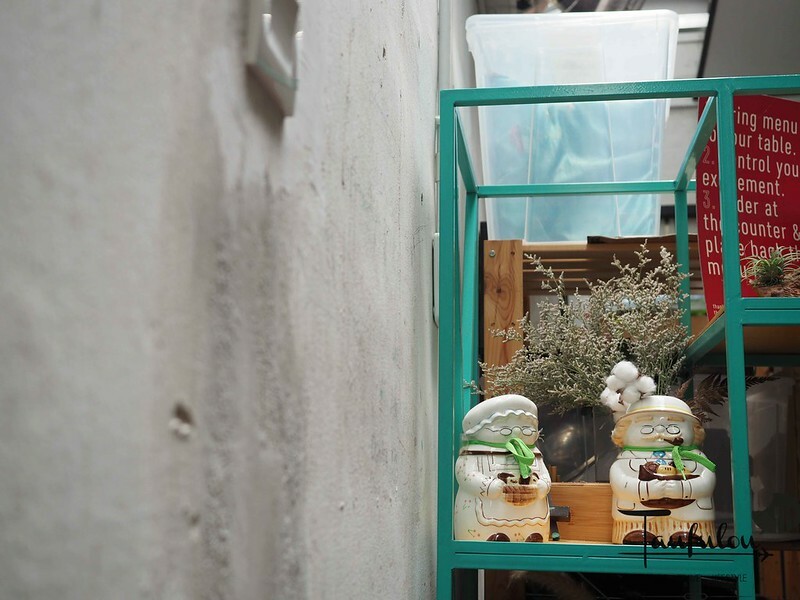 Could this be your best cafe in Petaling Street? Find that Choca food store food is much more interesting if to compare on this. the cafe is not that fantastic but better than here . 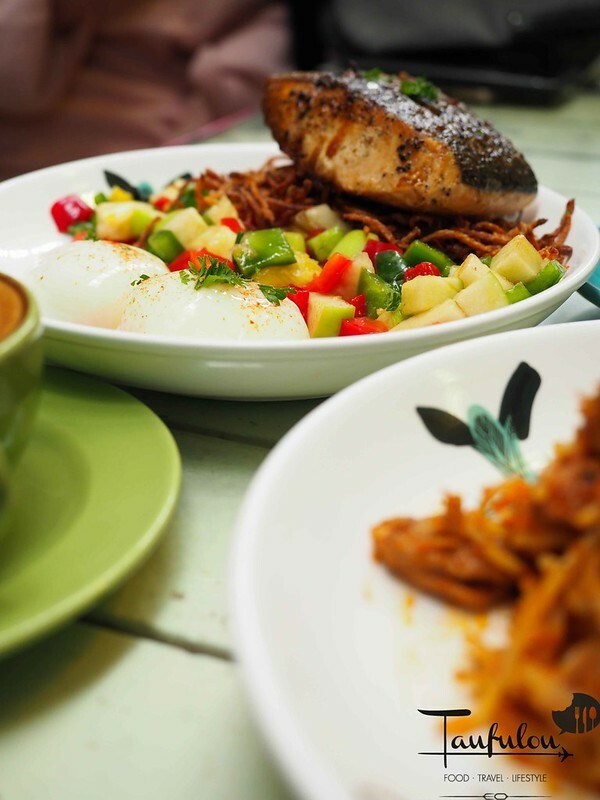 Brunch in KL is quite limited. 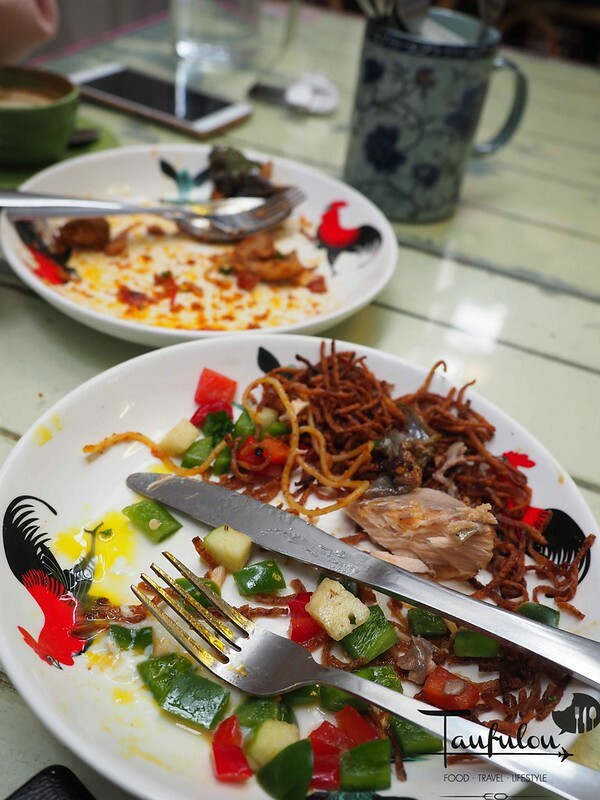 Share with me on your favourite brunch place then I can go check it out. 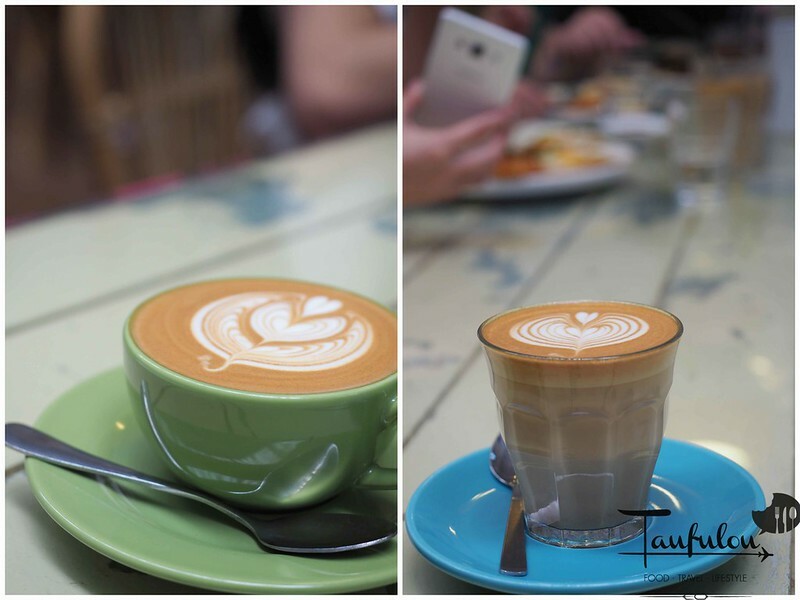 I ended up went to get famous taufufa at Petaling Street to fix on my palate too. aiks. thanks for the info and apologize on the price error.